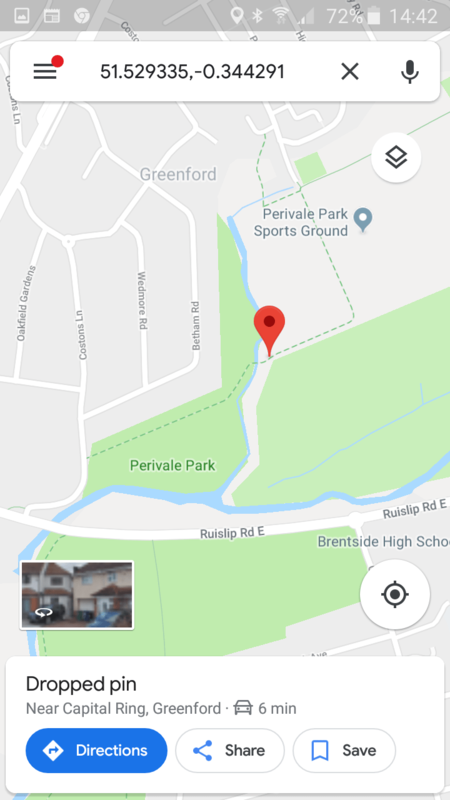 Both activities will be taking place at a spot on the River Brent where large amounts of litter have been deposited on raised bars during high water events. There won’t be any need for in-channel wading or kayaking but both sessions promise fun, companionship and a huge sense of satisfaction! Previous PostPrevious 53 Bags of rubbish! Next PostNext Floral meadow seeding, April 2019.